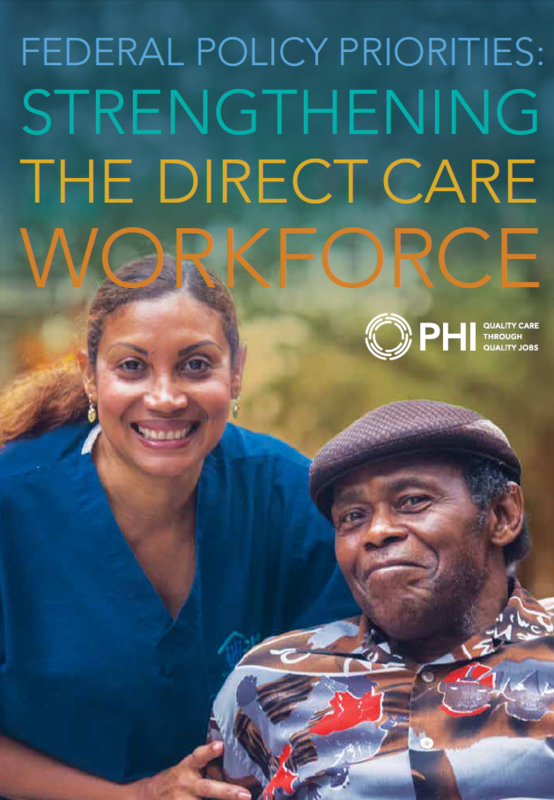 PHI works to ensure quality care for older adults and people with disabilities by creating quality jobs for direct care workers. We believe that caring, committed relationships between direct care workers and their clients are at the heart of quality care. Those relationships work best when direct care workers receive high-quality training, living wages, and respect for the central role they play. 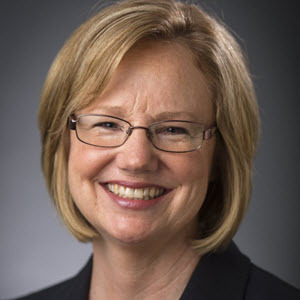 We respond to the latest policy debates in long-term care at the local, state, and federal levels. 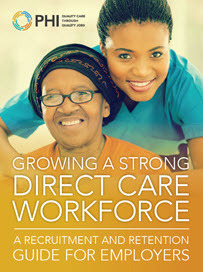 Take a look at our research and multimedia resources on the direct care workforce. PHI offers all the tools necessary to create quality jobs and provide quality care. We develop interactive curricula and training programs designed for adult learners in the workforce. 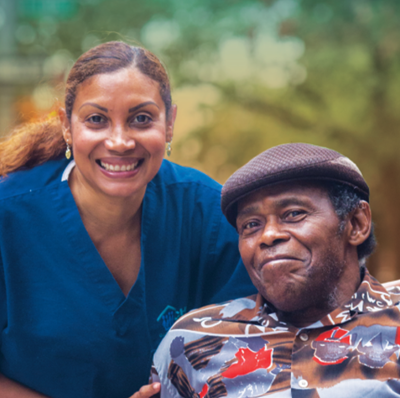 We support long-term care leaders in implementing person-centered residential approaches that empower direct care workers. We build essential communication and problem-solving skills for long-term care staff at all levels. 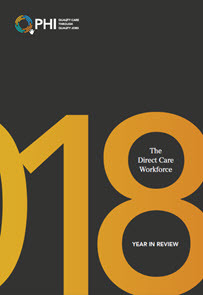 We help advocates and long-term care leaders frame their policy approaches to the direct care workforce. 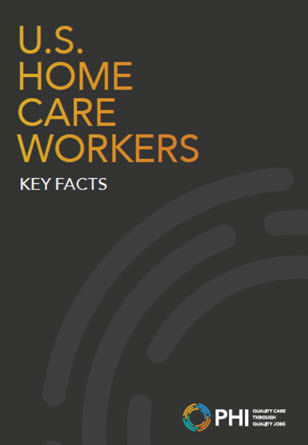 We support long-term care employers in both finding and keeping qualified, well-trained staff. Scroll through our online library of resources for long-term care providers, policymakers, and researchers. As the caregiver shortage worsens, we propose solutions. Join our online movement. 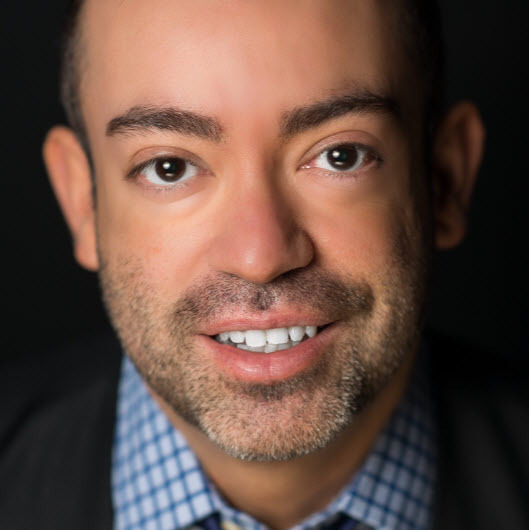 How Can Matching Service Registries Increase Their Impact?